At one point or the other, you must have felt the need to create or design a poster. Now poster making can be quite difficult if you haven’t done it before. Mock-ups, on the other hand, can help you out. Poster Mock-ups are basically samples which tell you exactly what the poster should be like. As a matter of fact, the templates you see here are pretty versatile in nature. You would be able to use the mock-ups provided here to design a variety of products. 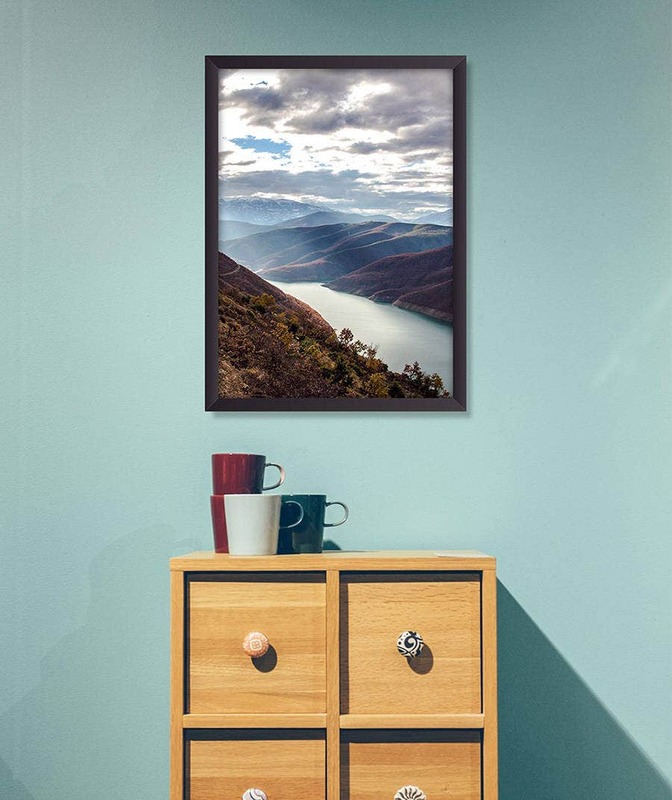 This free poster design mock-up looks a lot like a photo frame. You will be able to insert images of your choice and some relevant details into the template and you are ready to go. 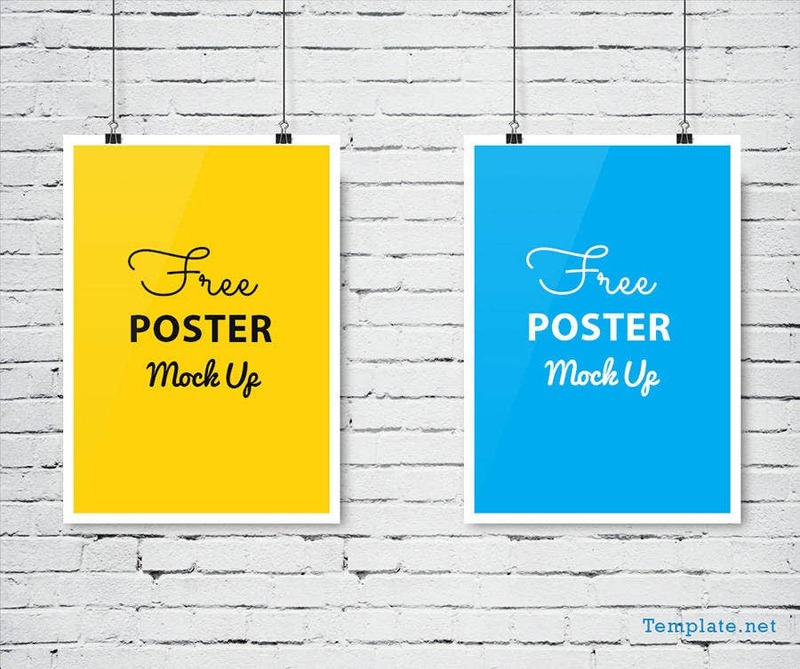 This free poster design mockup comes in two stunning colours- blue and yellow. It comes with two beautiful, fun and quirky designs. You can insert your text in the space provided. 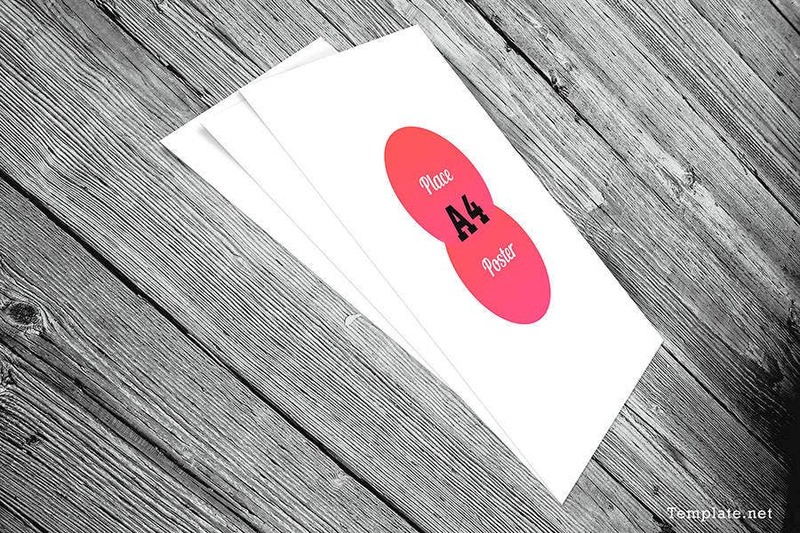 This poster design comes with a beautiful yet simple pattern. You have complete freedom to choose your graphics, and insert relevant details about your ad here. The template is fully customizable. The template comes with a beautiful white background. The combination of red and white is a classic one which looks great when used on a poster. Also, the poster mockup comes with easy customization. 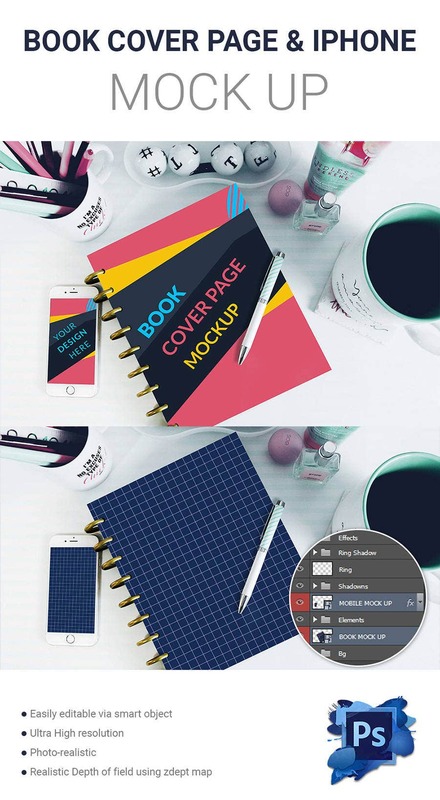 This bundle of mock-ups come with a mobile theme. Also, the textual elements that you see on the poster mock up template are fully editable and can even be replaced. 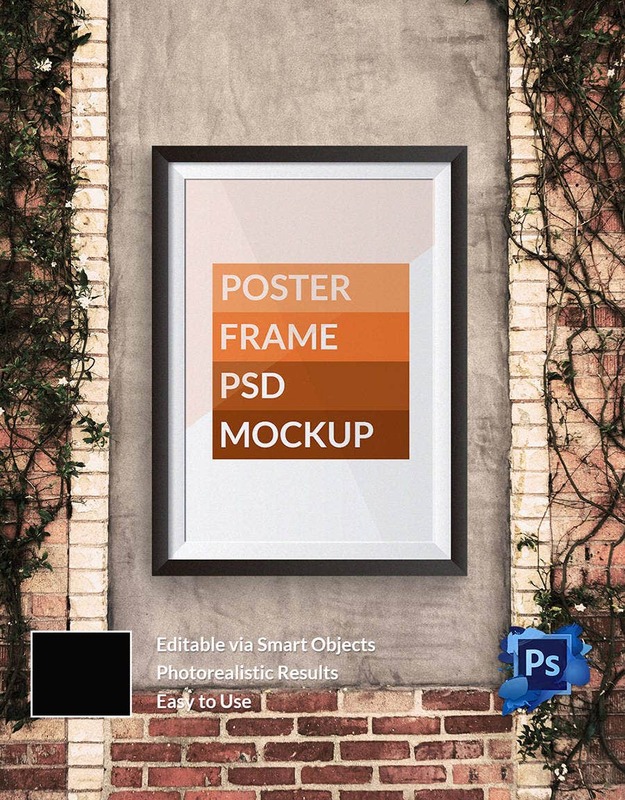 To add a different touch to your poster, you can use this free poster design mockup template. It looks like a laptop and definitely makes your template look all the more hip and fascinating. 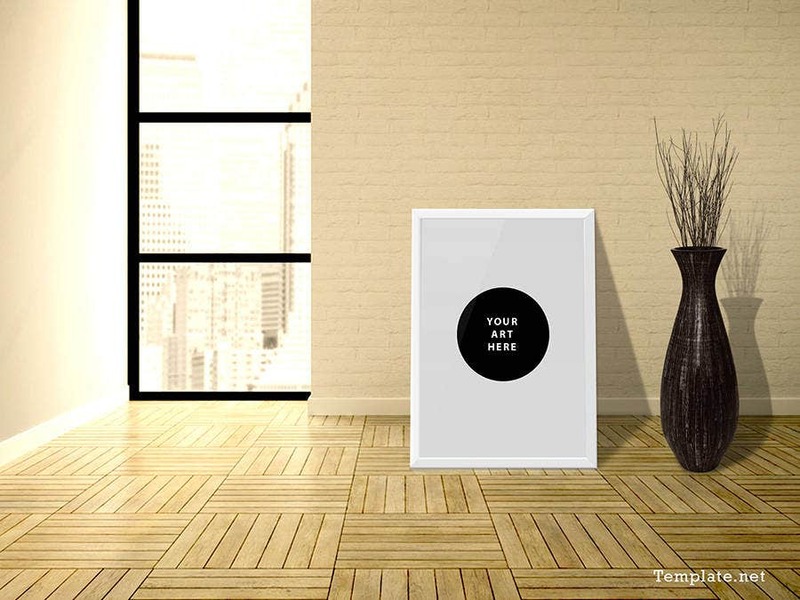 This poster mockup design comes with a simple and minimalistic design. The template allows editing with smart tools. It also gives photorealistic designs. Plus, it is easy to use. 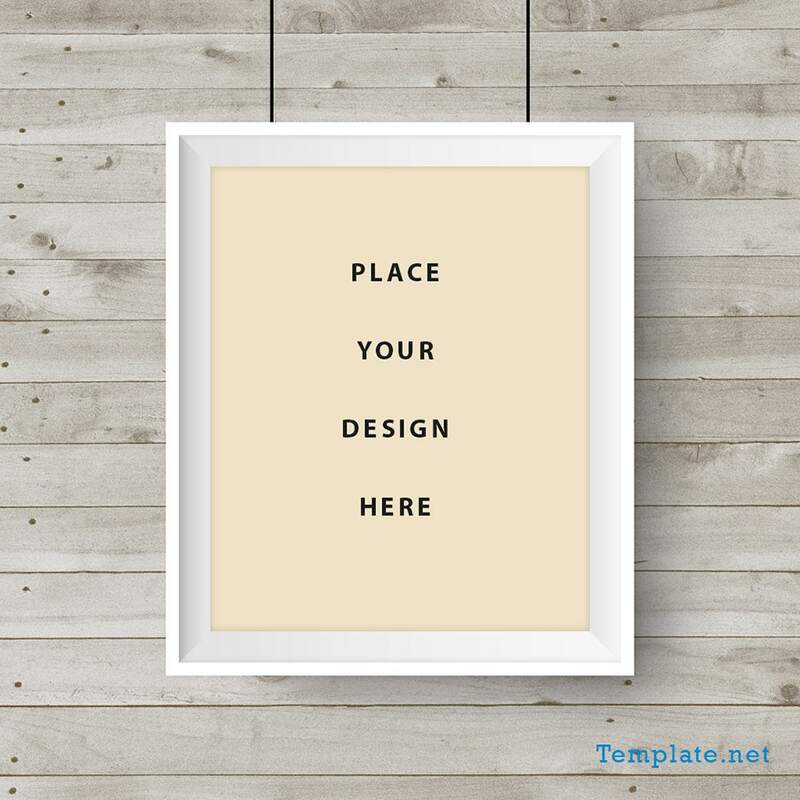 This free poster mockup design comes with a stunning border which makes it look very realistic. 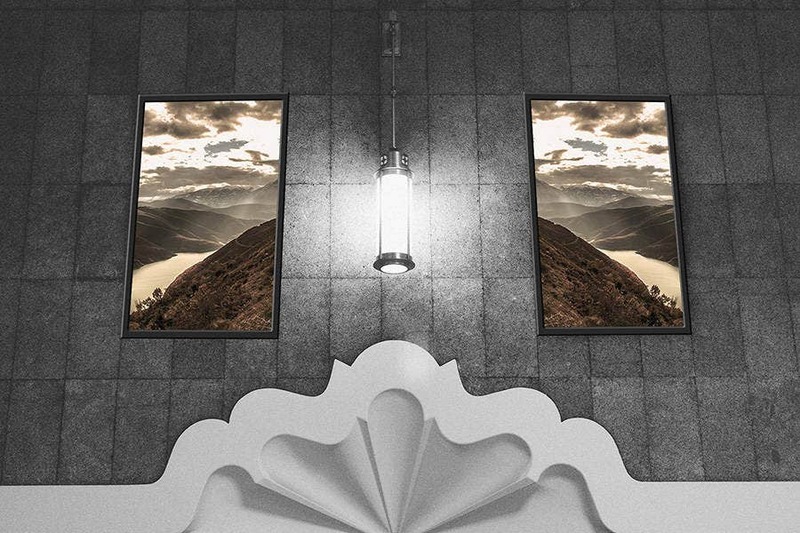 The stunning graphics present on the template would be a great way to enhance the beauty of your poster. 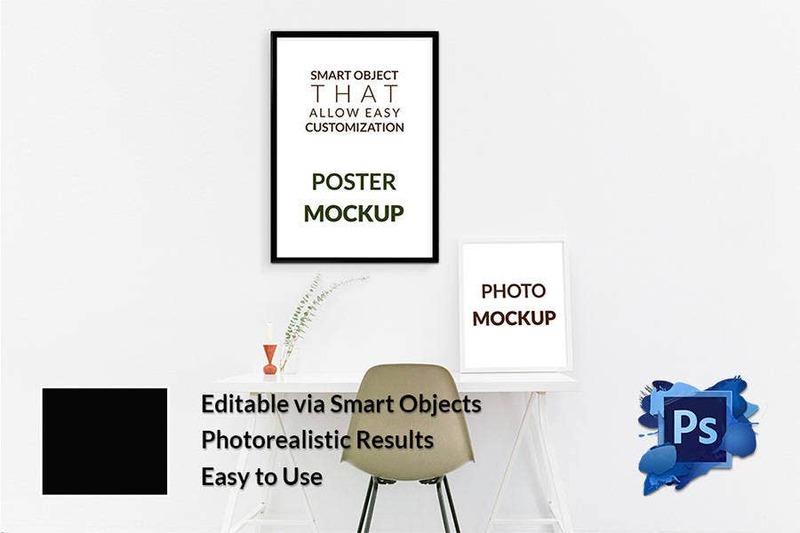 This poster mockup design comes in a psd format that is very easy to use. It gives a photorealistic effect. Along with clarity and beautiful graphics, the template is editable. This poster design mockup comes in a beautiful and stunning design. The design or the layout has been kept very modern and chic. Plus, the template is 100 % editable and customizable. 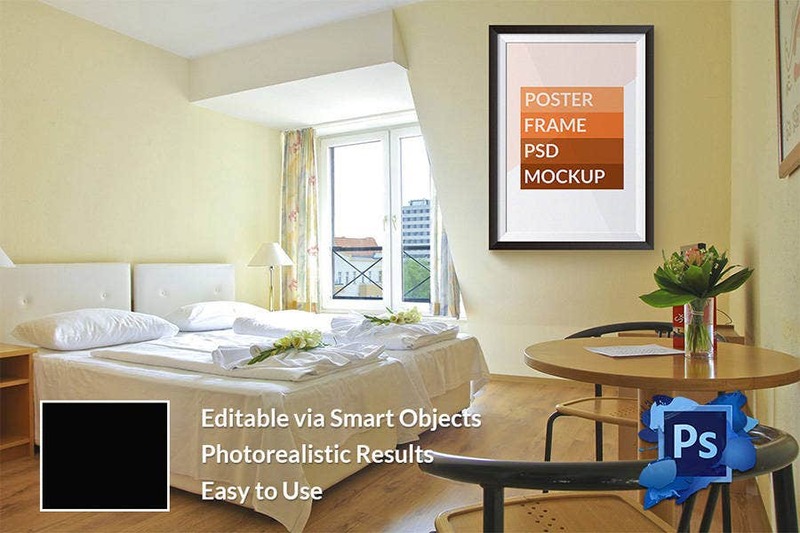 It is imperative to go for free poster designs that allow for easy customization. The template comes with smart tools which make it very easy to edit. You can use the design and add or replace certain elements here. 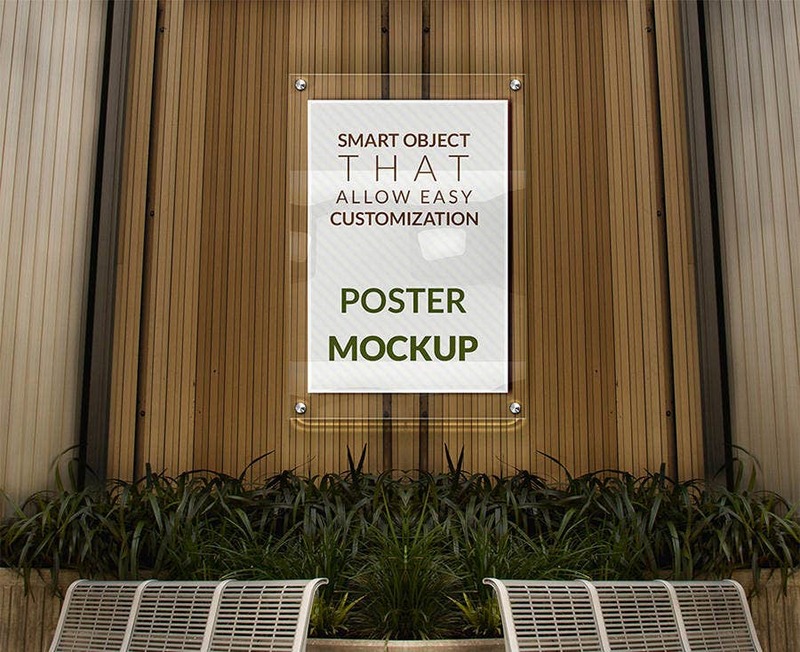 This poster mockup design template comes in three stunning colour schemes. Depending on the kind of event, you can download the colour or theme. Trifold posters look great and are practical as well because they allow you to accommodate a large number of details and graphics. You have the freedom to choose or remove. This wallpaper mockup comes with a beautiful red theme. It comes in a psd format which makes it very easy to use. This has to be one of the most supreme examples of poster mock-ups. It comes with a beautiful design and stunning graphics. It is fully customizable. A poster mockup should be as beautiful as a wallpaper. That is exactly what you get with this template. It comes in a psd format and is fully editable which makes it easy to use. . 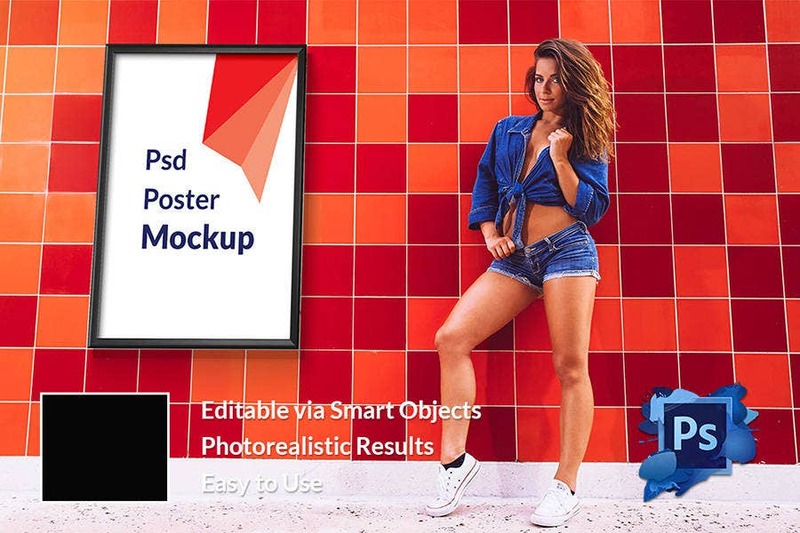 This wallpaper mockup poster design template comes in a psd format and which makes it exceptionally easy to use and easily customizable format. This poster mockup design comes with a beautiful pattern which makes it look all the more attractive. You will also be able to edit and customize the template based on your requirements. This poster design and mockup would be perfect for an ebook cover or even as an iphone cover. The best part is, you get to customise it just the way you please. 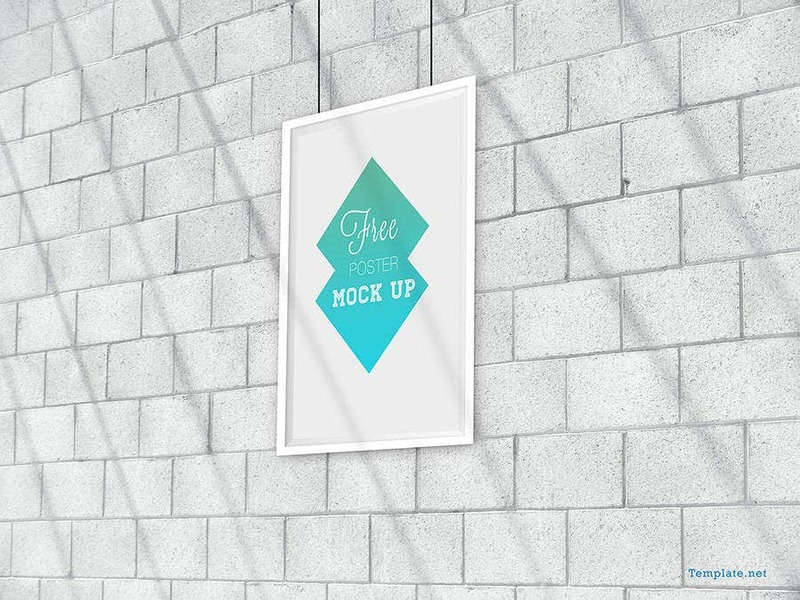 This free poster design mockup comes with a beautiful theme of white and sea blue. It makes for an elegant looking template. Editable and beautiful are two words that describes this template. 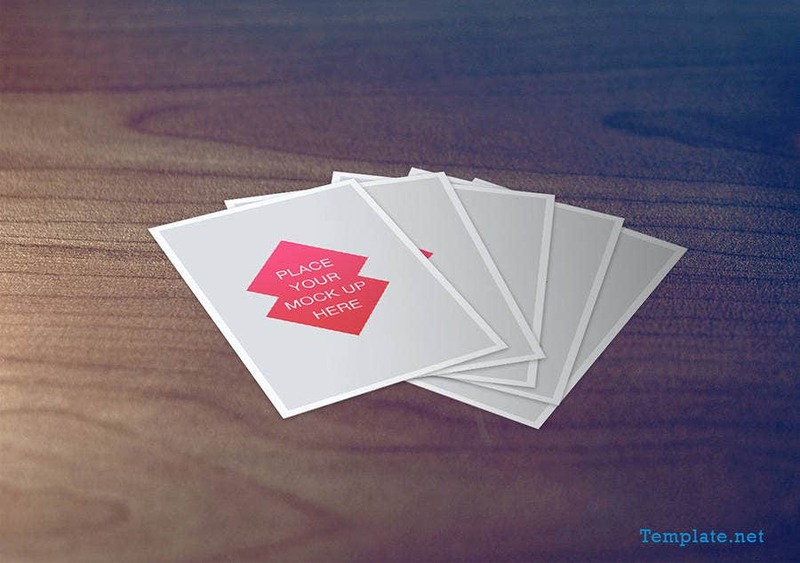 This mockup design template has been kept very simple but with a very sharp design. > How can you use the mock-ups? The mock-ups provided here come in a versatile format. To effectively advertise for an upcoming event or a programme you can always take the help of these poster templates. The poster mock-ups here may easily be used as samples for posters. You can go through the collection and then decide which one goes best with your event. Most samples or mock-ups here come with a space to insert your own design. You will be able to include your own graphics and other relevant information in the mock-ups here. > What are the benefits of the mock-ups? The mock-up templates here come with spectacular designs that are modern and contemporary. 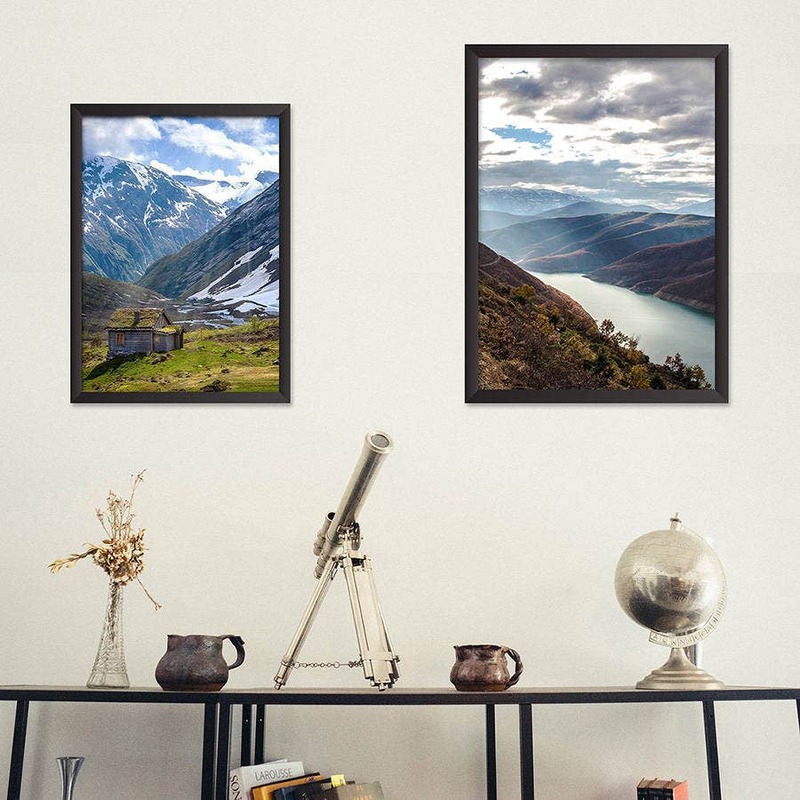 If you are looking for fun and quirky designs for your posters, then these are the templates you should go for. The mock-ups provide a mere sample which gives you an outline to go on. 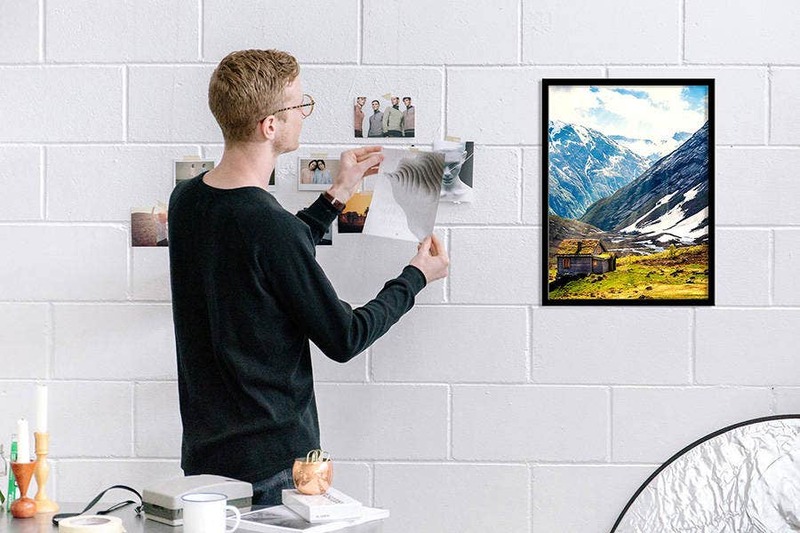 You will have to add your own design and details to the template to complete the poster.